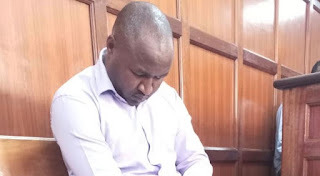 An employee of the National Transport and Safety Authority (NTSA) was Wednesday arraigned in court for registering the vehicle that was used in the 14 Riverside terror attack. Appearing before Milimani Court Senior Resident Magistrate Caroline Muthoni Nzibe, Augustine Mulwa Musembi was accused of aiding and abetting terrorism. Musembi allegedly aided in the registration and issuance of a number plate for the car — KCN 340E — a Toyota Ractis, used by the four gunmen in the January 15, 2019, terror attack that left 21 people dead. The Anti Terrorism Police Unit told the court that they have since recovered a similar number plate in Kitengela, Kajiado County. ATPU’s inspector Monicah Githaiga said it is apparent that one of the number plates is either fake or was issued fraudulently. The investigating team sought custodial orders to detain Musembi in a bid to find out how the registration was issued. 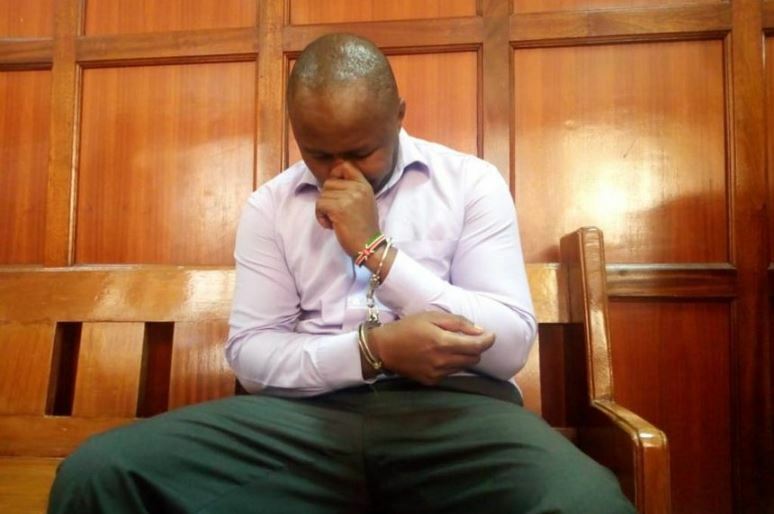 State counsel Eddie Kaddebe who filed Githaiga’s application said the inspector needs time to visit NTSA offices and investigate the procurement process as well as recover all the documents related to the production of the duplicate number plates. Magistrate Caroline Nzibe granted the custodial orders detaining Augustine Mulwa Musembi for 30 days pending investigations. The offence attracts a maximum of a 20-year jail term.